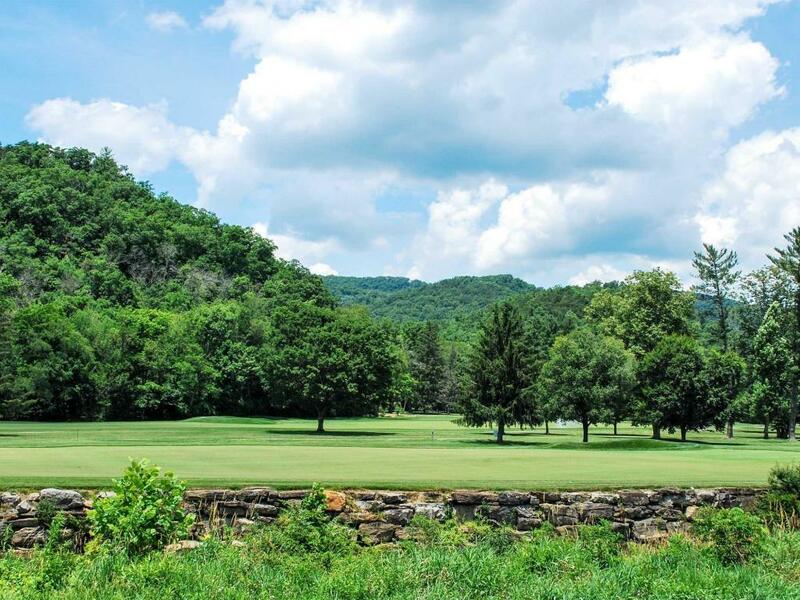 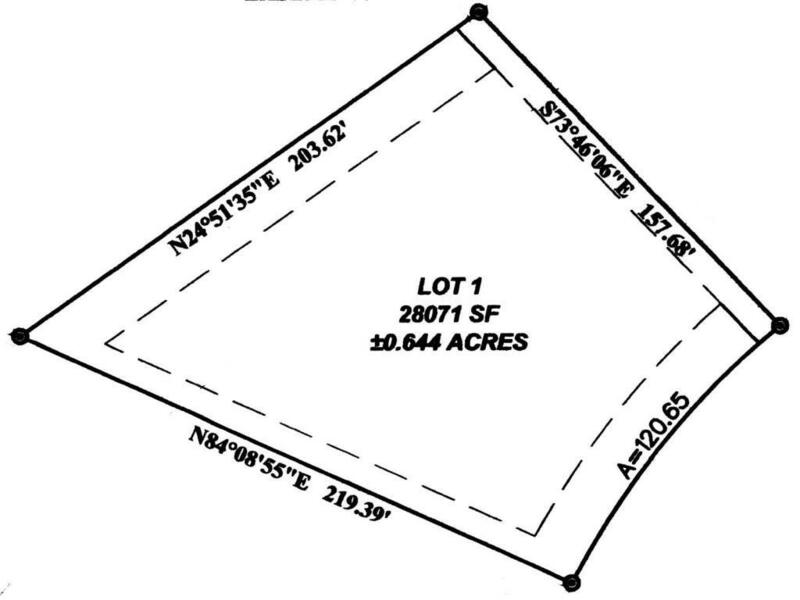 This homesite is located alongside Howard's Creek, our trophy trout fishing stream, and overlooks the 17th fairway of the Old White TPC course, home to The Greenbrier Classic, a PGA TOUR FedExCup Event. 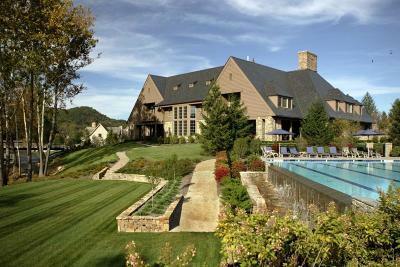 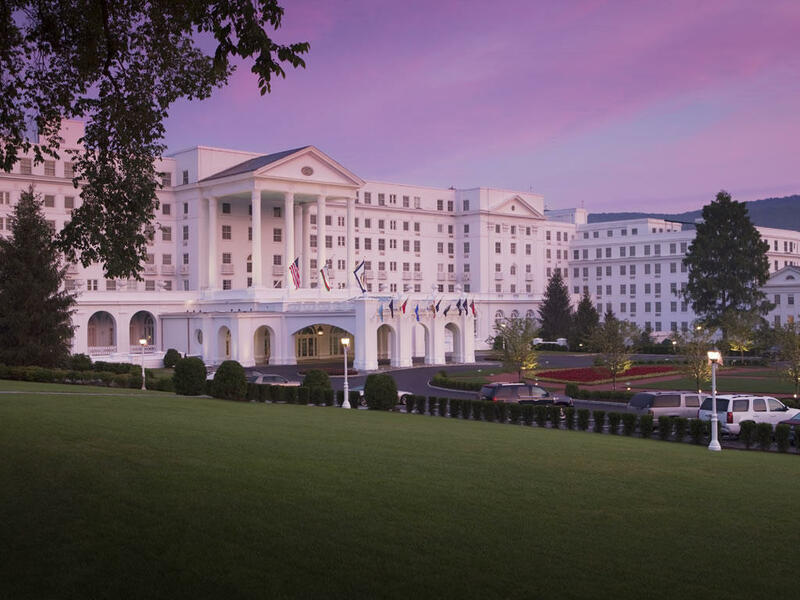 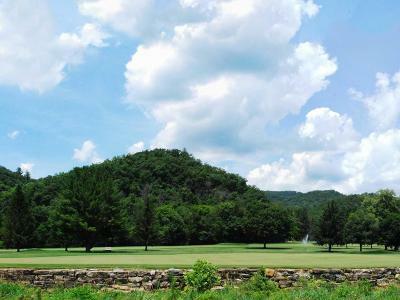 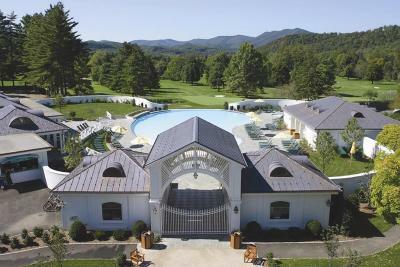 Enjoy mountain scenery, while being just a short stroll from The Greenbrier resort's golf club, outdoor infinity pool, fitness center, and Center Court at Creekside tennis center. 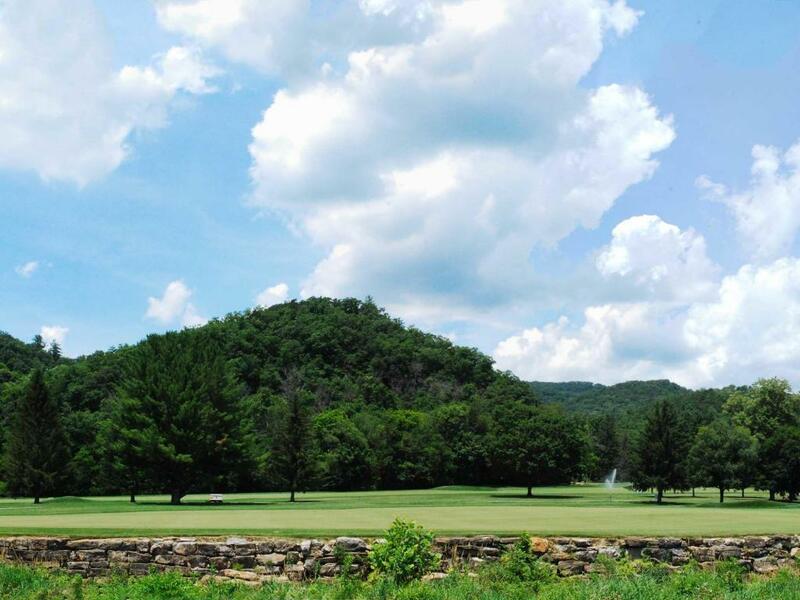 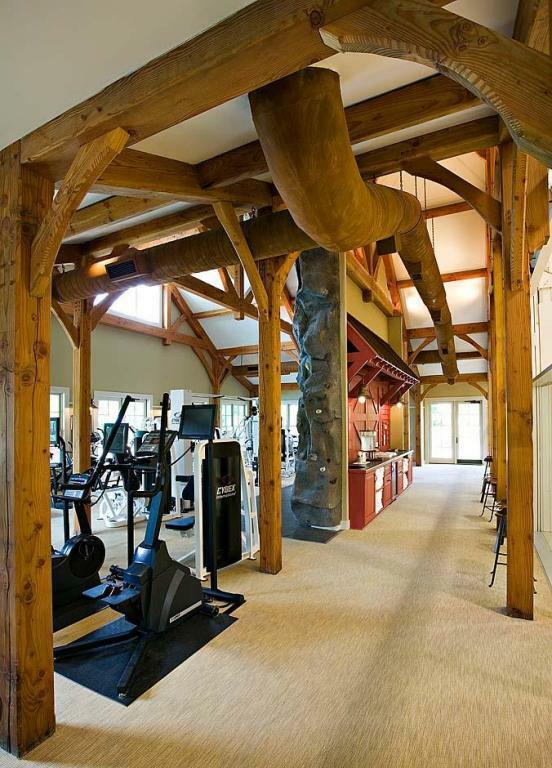 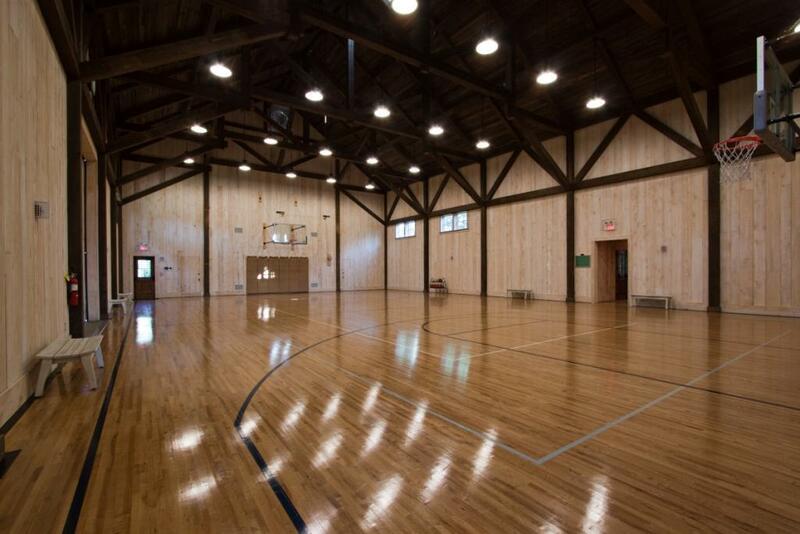 The exclusive Sporting Club and its amenities are within close proximity.